Group texting, Facebook messaging, and mass emailing has led to mass confusion for coaches, parents, and players. Coordinating a game, practice, or potluck requires communication with potentially unresponsive administrators, volunteers, and families. 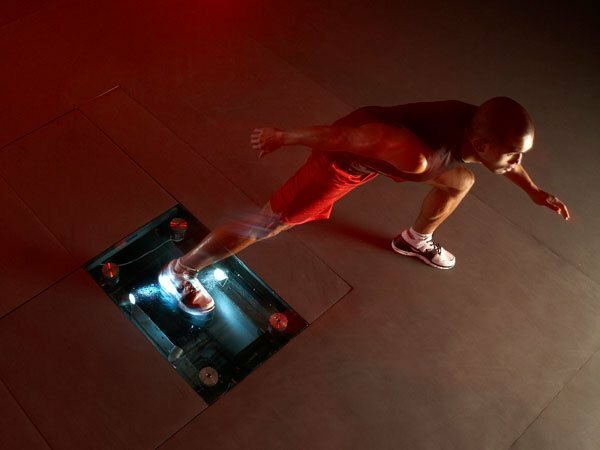 The future of sports communication can be seen in one of the leading sports research facilities, an extension of the Nike Sports Research Lab (NSRL) located in the athletic training center Michael Johnson Performance (MJP). MJP is one of the leaders in sports communication, planning to use Mitel’s cloud-based MiTeam for the Tokyo 2020 Olympics. Team collaboration is achieved through real-time communication on mobile or desktop devices. Like many sports associations, MJP struggled most with centralizing and properly distributing information in real time. Several companies, like SquadFusion, provide the technological framework for contact between administrators, coaches, volunteers, parents, and players. The future of sports communication lies in immediacy, a trend set by athletic training facilities that will trickle down to youth and amateur sports.